For more than 20 years, the Lied Center for Performing Arts has provided world-class art and entertainment to Nebraska. 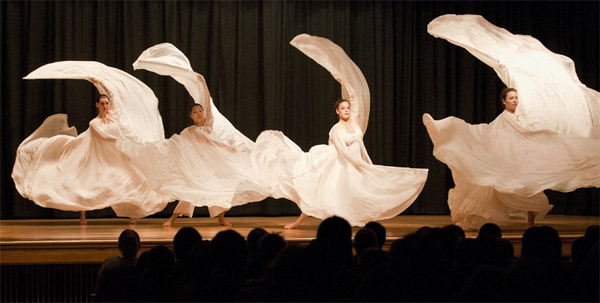 The 2009-10 Season includes performances by Winton Marsalis, Yo Yo Ma, and Broadway touring productions of South Pacific and Avenue Q. The Nebraska Repertory Theatre is a professional theatre company affiliated with the UNL Johnny Carson School of Theatre and Film. 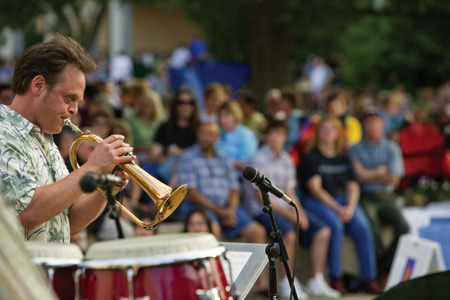 Jazz in June is a free outdoor concert series organized by the Sheldon Museum of Art and offered each Tuesday in June. Called "the Festival to Watch" by Chamber Music America, the Meadowlark Music Festival is Nebraska's only summer classical music festival. Offering two screens, state-of-the-art sound and projection and concessions, the Mary Riepma Ross Media Arts Center is one of the finest venues for independent and foreign film in America.